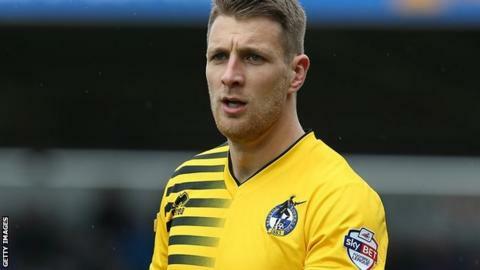 Bristol Rovers left-back Lee Brown has signed a new contract extension with the League Two club. The 25-year-old, who began his career at QPR, has made 206 league appearances over five seasons with Rovers. Brown has played 45 times in all competitions in 2015-16 for Darrell Clarke's side, who lie fourth in the table, two points off the top three. "This is a fantastic football club that's going in the right direction," Brown told the club website. "We have new owners who are looking to move the club forward, and it's an exciting time to be here."